Converting a business strategy into a designed actionable problem-solving process for a product is no mean feat. 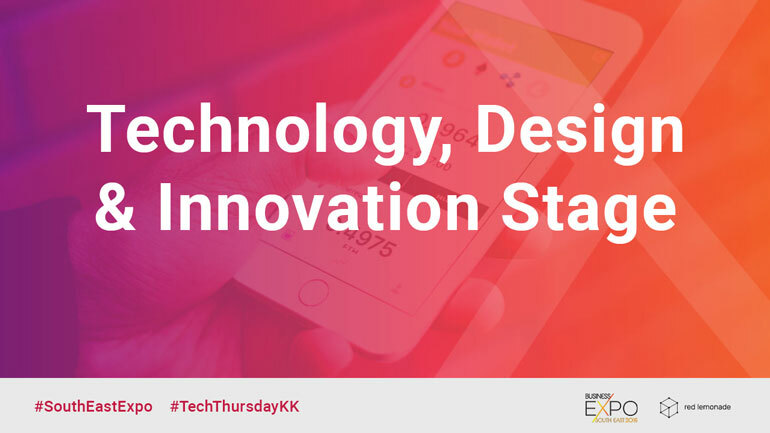 It must be delivered in a proximate time while understanding the market, users and company aspirations. Brace yourself, this will be fast! Virtual Reality is a buzzword, the latest and greatest, and the cutting edge. But what can it do? How do we work with this toolset and how can different industries avail of it in the South East? We will explore immersive storytelling and what makes VR unique. 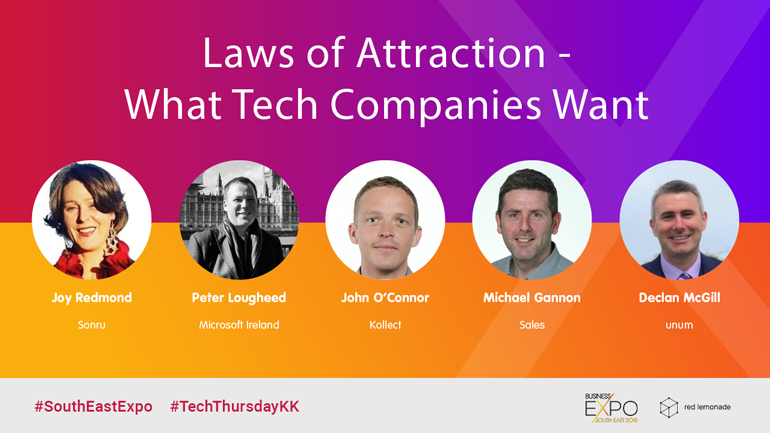 The existing tech companies and the potential new entrances, be that startups, scale-ups or internationals will provide some of the best-paid employment and opportunities in the South East. 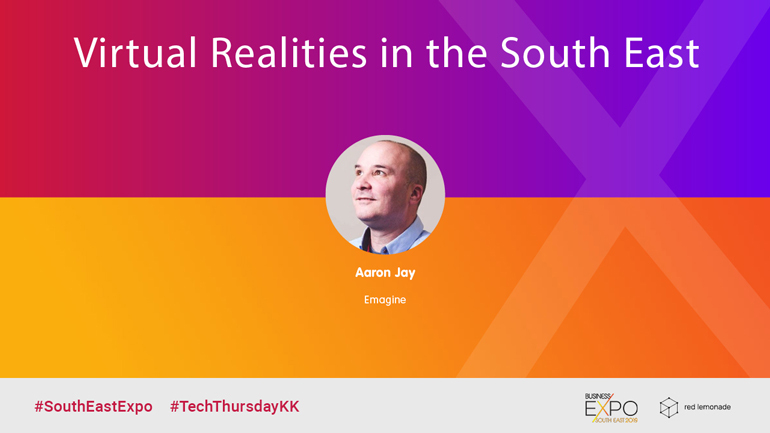 As tech permeates every industry today what can we do to set the south-east apart to grow and attract the best? Streaming media for the global audience is on the rise with Netflix leading the way, and now Apple joining the race. 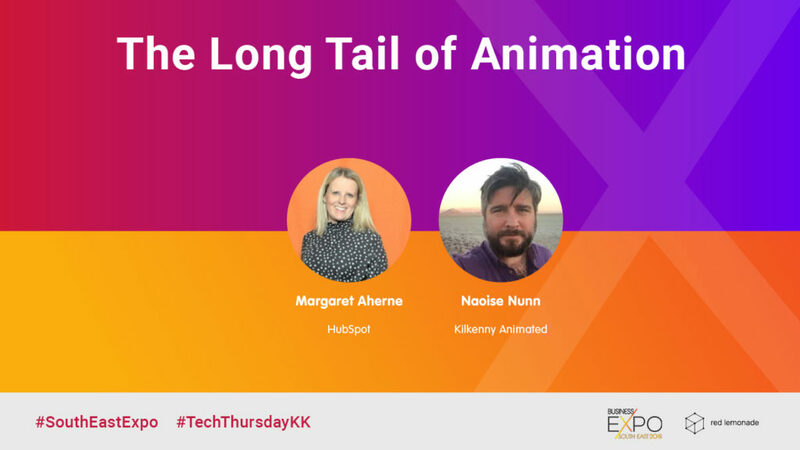 The Video on Demand (VOD) model is creating new opportunities and challenges to successful content creators like Cartoon Saloon. So what are the long-tail opportunities and knock on industry effects in the South East? 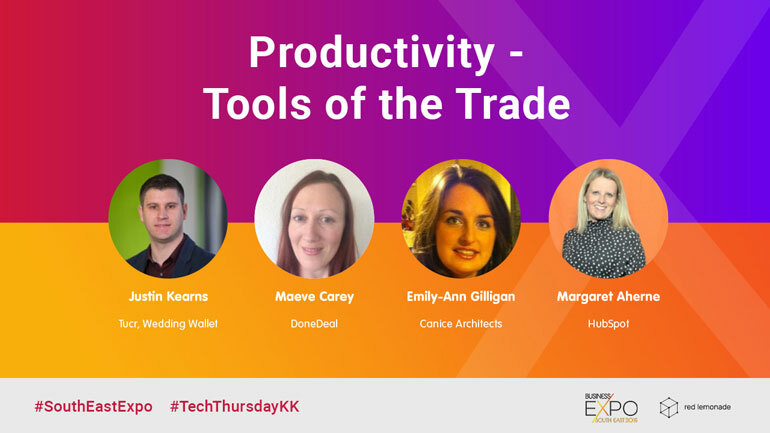 Join us as 4 south-east based tech experts share some of the tools they use for better productivity and work-life balance. 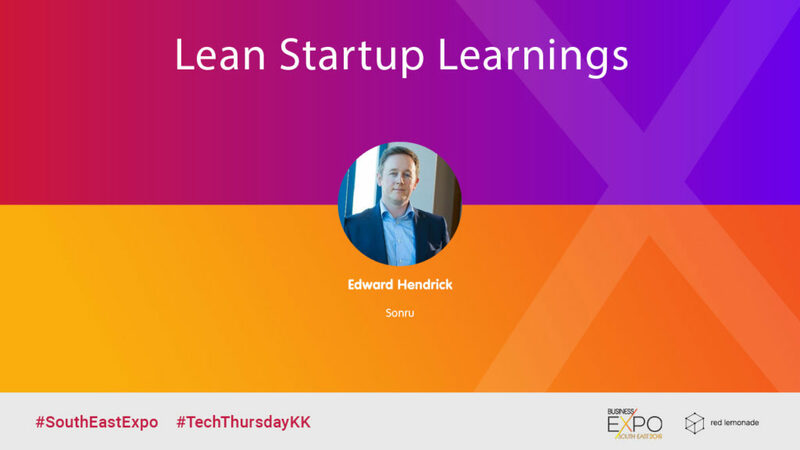 From concept to product in the market, Ed will share his story of getting to product launch using lean startup principles. Established and thriving in the South East makes NearForm one of the jewels in the crown. 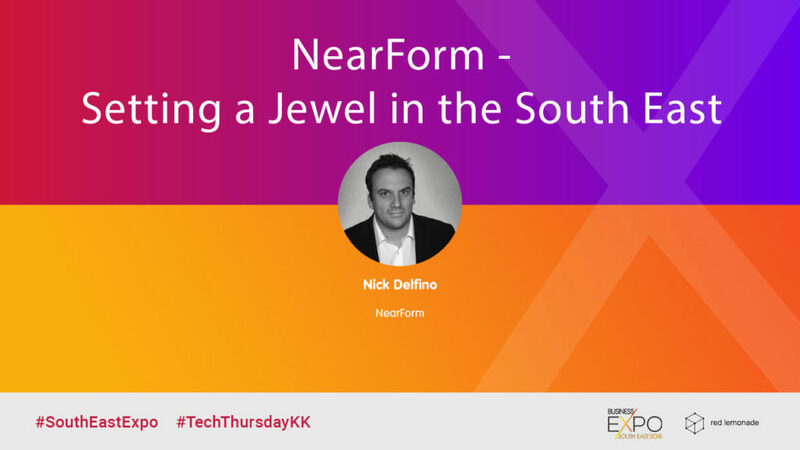 Join us as Nick Delfino waxes lyrical about remote work, employment, location and the latest technology advancements that will take NearForm and the South East into the future. 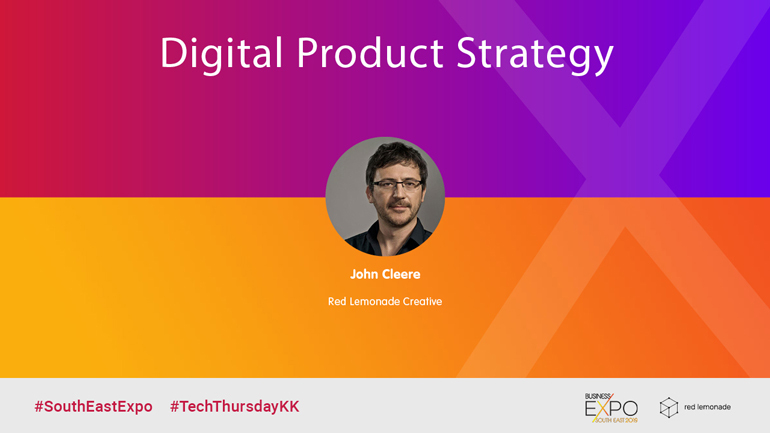 Creating a tech hit can sometimes happen overnight but it usually takes great supports, teamwork and a strong voice to get the show on the road. 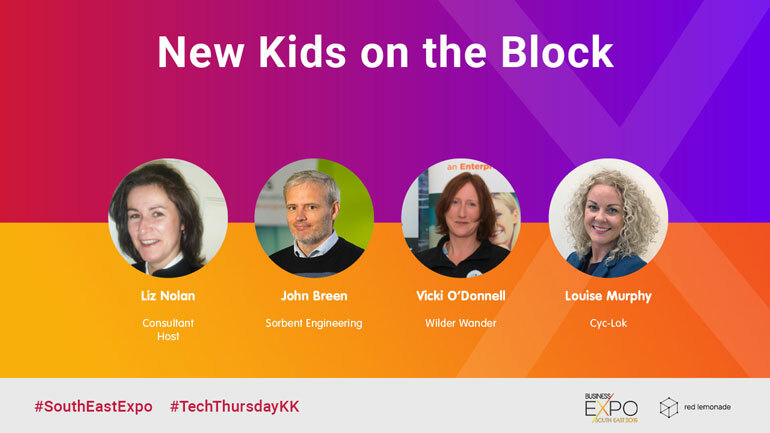 These beginning in the South East deliver the perfect ending to the Technology, Design and Innovation Stage.